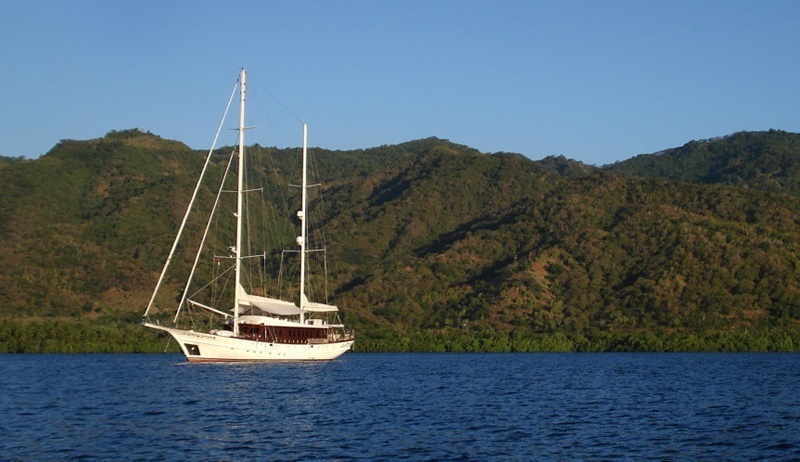 Riana offers a unique experience on board a classic motor sailing yacht. 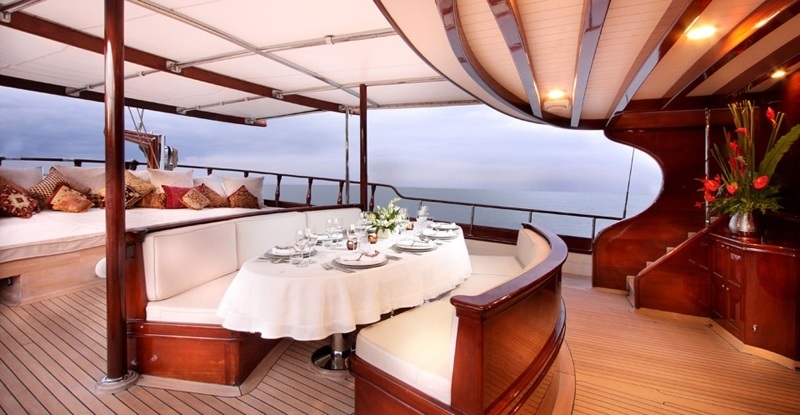 At 41 meters long and with a beam of 8.45 meters, she has been beautifully designed with spacious decks and interiors, offering up to 10 guests uncompromising luxury. 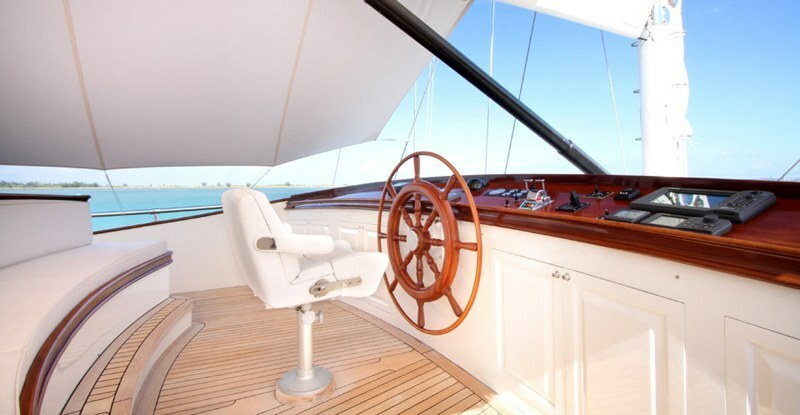 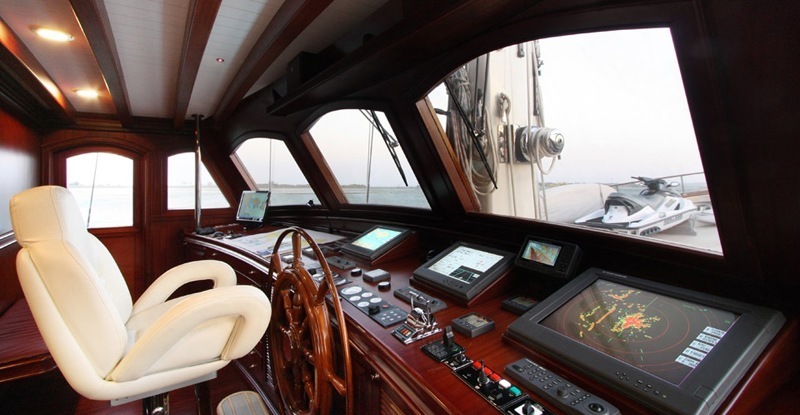 Riana is a luxury motor sailing yacht built to the highest technical and safety standards. 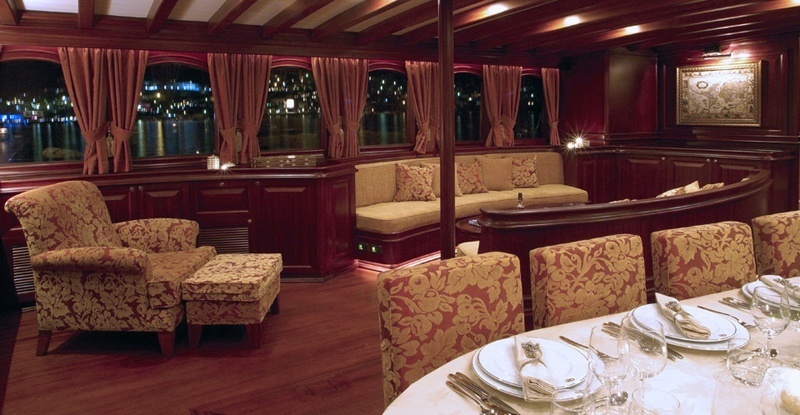 Guests may relax in elegant surroundings with ample decks and interior space whilst they cruise in comfort. 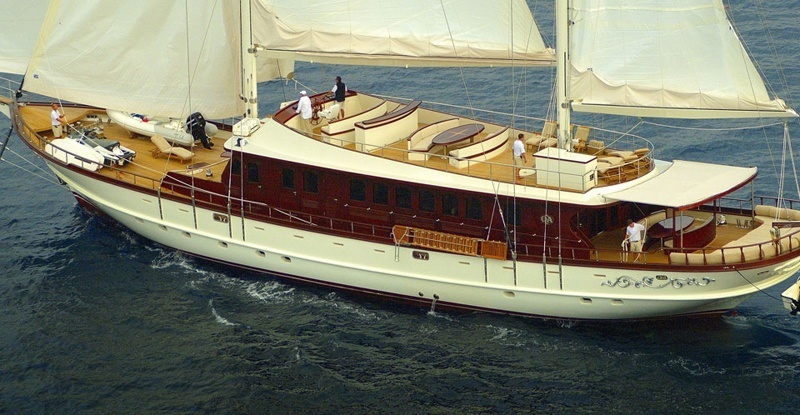 Riana is a modern yacht built in a classic style, with a volume comparable to that of many yachts of a larger size. 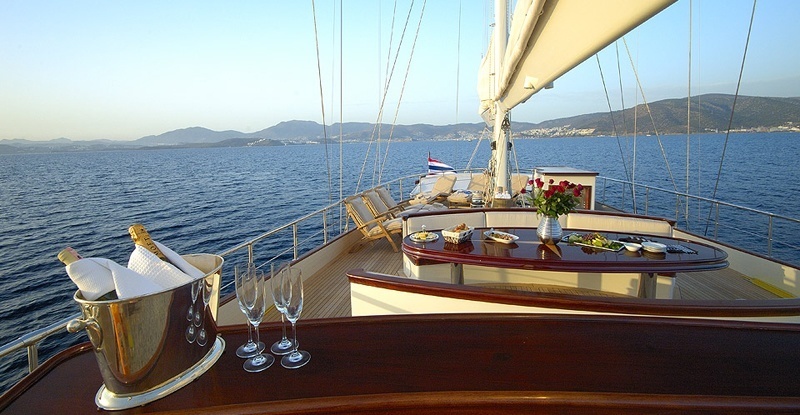 Step on board with our international crew who are here to make your experience as enjoyable and unforgettable as possible. 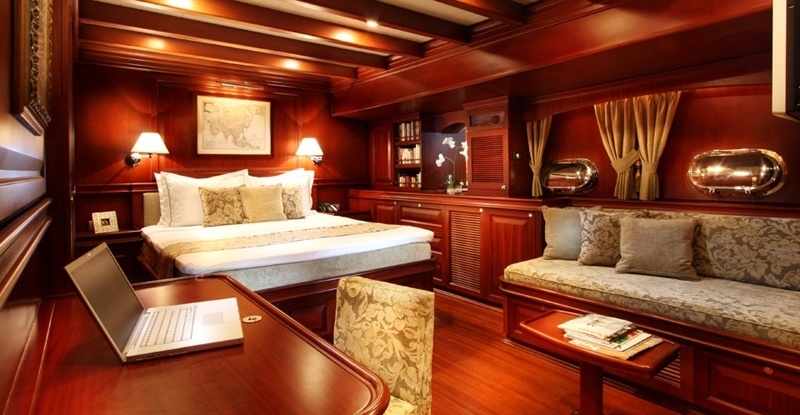 Guest accommodation comprises of 2 double and 2 twin cabins, with an extra double cabin located adjacent to the wheelhouse. 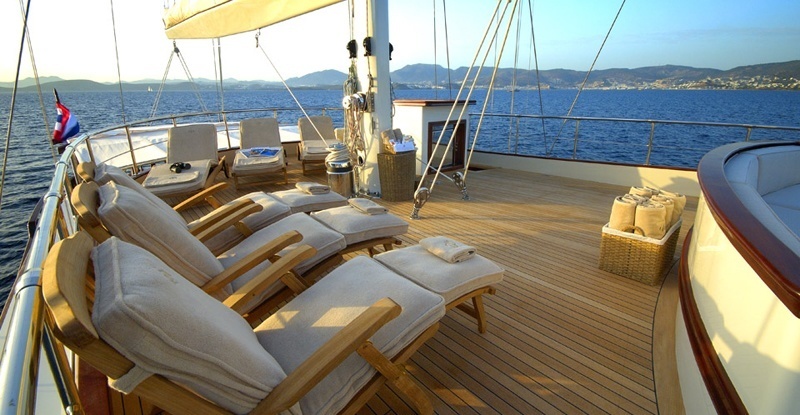 All cabins are fitted with en-suite bathrooms and built-in entertainment systems.